“WPC-WPO Latvia” powerlifting team | "WPC - WPO Latvija"
"WPC-WPO Latvia" in past few years organised three major WPC events. In 2008, we organised WPC European championship, which was held in Talsi, Latvia. In 2011 WPC World championship was held in Riga, Latvia. Proudly we can say, that it was one of the best WPC World championships so far. 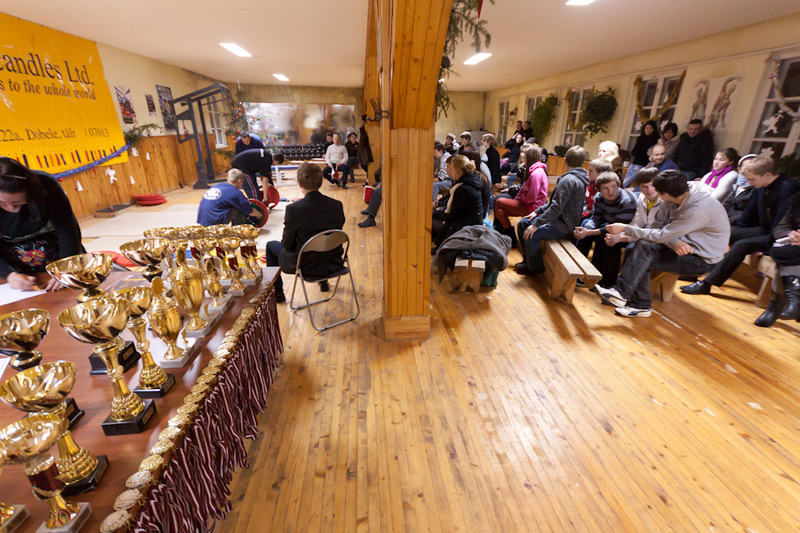 In the december of 2012 a major event with serious competitiors was held in Dobele, Latvia. It was 2nd S.P.S.S championship qualifying finale for the tournament "Battle of Champions 2013". In June of 2015 a WPC European championship was held in Riga, Latvia. 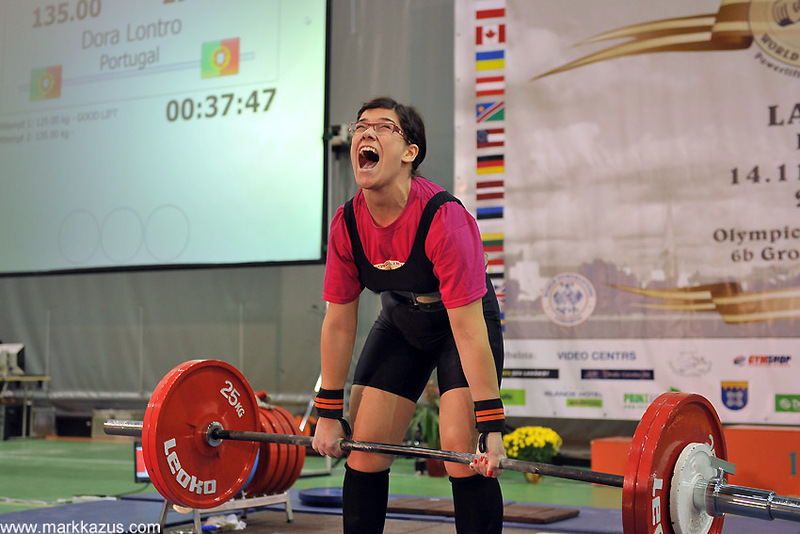 "WPC-WPO Latvia" powerlifting team takes part in the major WPC competitions (World and European championships). More than that, our sportists alsways take part in the battle for highest prizes.